Picture from markod : Looking to Blessington lake from Seefin summit. 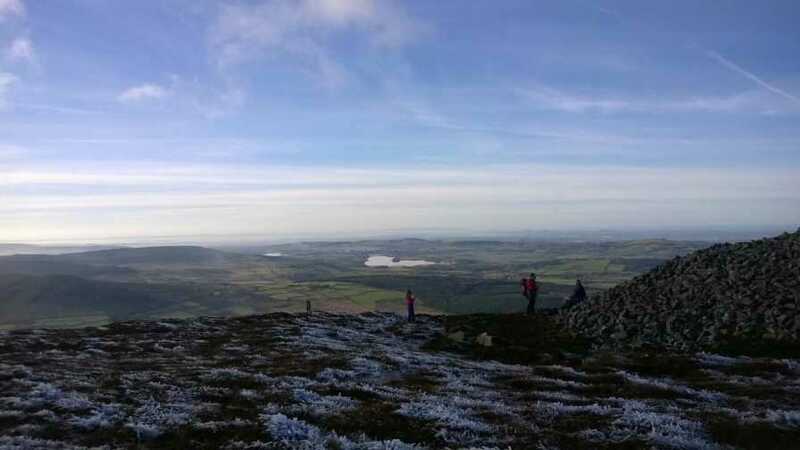 Picture: Looking to Blessington lake from Seefin summit. If you haven't you should...!